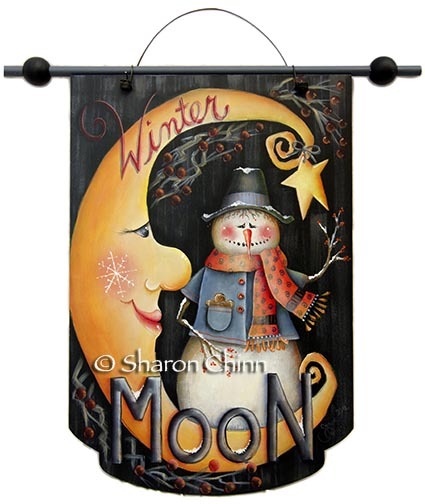 Decorative Painting Store | Newly Added Painting e-Patterns | New Stuff! Halloween cutout of pumpkin man holding a crow and spider. Rusty tin pockets painted with Scaredy Cat, jack-o-lantern pumpkin, and scarecrow. 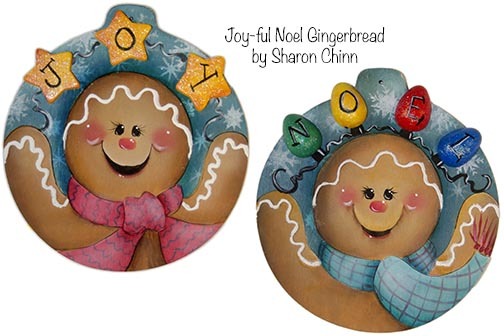 Primitive gingerbread cutout accessorized with tin cookie cutters. Witch Cat and pumpkin painted on turned wood (Santa shape). Halloween witch and frog painted on turned wood (Santa shape). Chicken on wood fence picket shape. Round candle base painted with yellow daisies and whimsical garden bugs. Underwater scene with whimsical tropical fish painted on a wooden soap dispenser and tissue box. 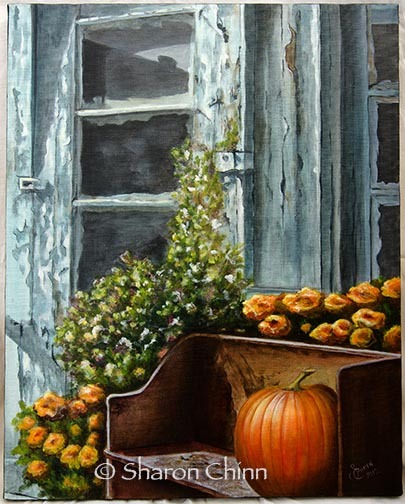 Peeling store front in Augusta, Kentucky with bench, chrysanthemums, and pumpkin. 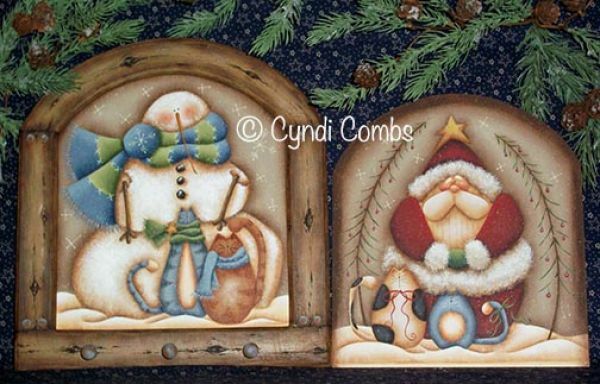 Primitive gingerbread family of three on sign board. 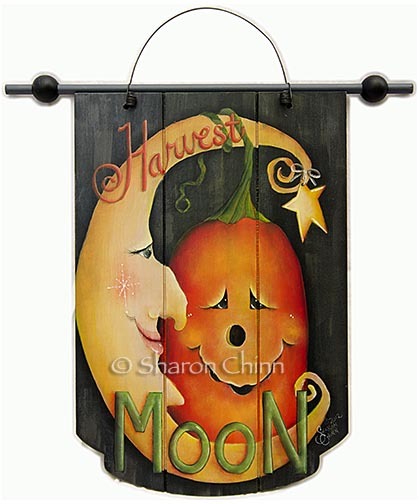 This colorful design of fall leaves and a pumpkin can be displayed from September through Thanksgiving. Fall pumpkins and leaves painted on a removable canvas candle wrap. 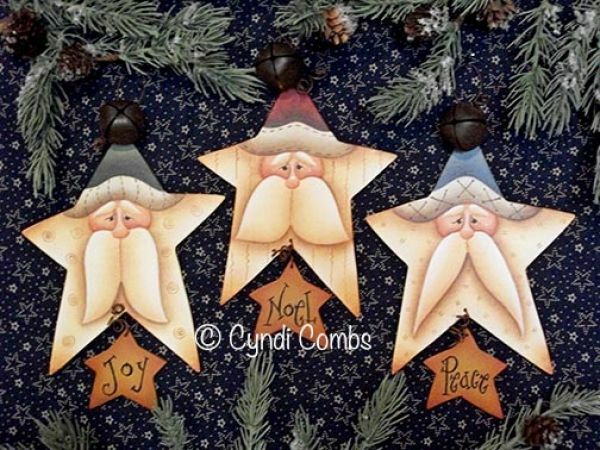 Three Christmas gingers painted on rusty tin pockets. 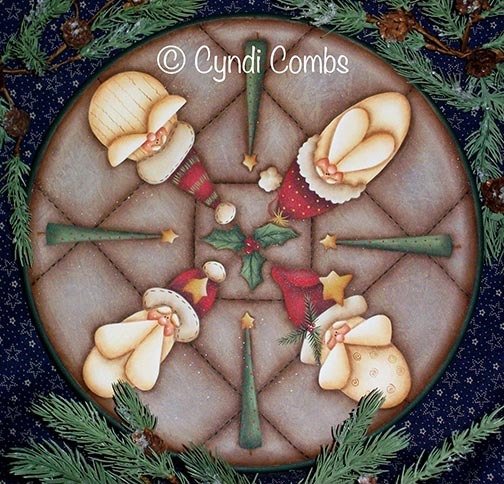 Santa holding cake candle with a basket of gingerbread at his feet and candy cane hanging on his arm. Two vintage teddy bear ornaments painted on mini-ironing boards. 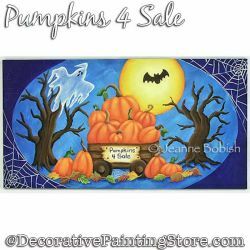 This colorful fall design of a wagon of pumpkins for sale would also look great on a tray, box, floorcloth, placements, etc. This little gingerbread is carrying a cupcake bigger than him! This little gingerbread loves his tasty watermelon! This little gingerbread is getting butterfly kisses! Jack-o-lantern pumpkin sitting on the man in the moon. Snowman sitting on the man in the moon. Witches' Hats painted on a removable canvas candle wrap. These bears are having a party and you are all invited! Lady's fancy hat on green mi-tientes paper. This design of wine, cheese, and grapes has a Tuscan feel and is painted with a faux tile background. 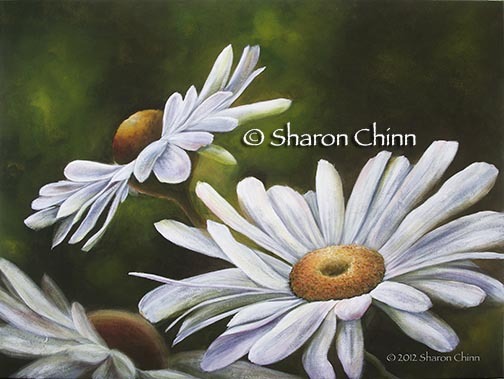 This is a Colored Pencil on a Watercolor background.